The Schiaparelli lander has touched down onto the surface of mars. The specially designed robot has traveled more than a billion kilometers to get there. This is a joint project between the European Space Agency (ESA) and Russia. 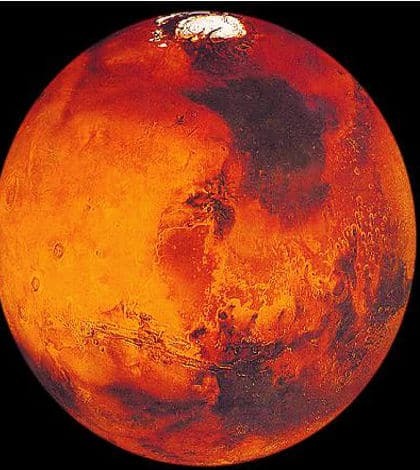 The aim of the unmanned mission is to try to find out if life exist, or has life ever existed, on Mars.